A lot of people enjoy riding motorcycles, especially here in Florida. The weather is usually great for the journey, and it gives them a chance to hit the open road while letting the wind whip through their hair. Plus, The Sunshine State has plenty of events scheduled where motorcycle enthusiasts can come together for good causes and enjoy the company of other cyclists. For example, on March 23, 2019, a Memorial Ride for the Fallen is scheduled to take place in Orange Park. It is a police-escorted ride benefiting the Clay County Unit's trip to Washington D.C. They will be headed to the capital for Police Memorial Week May 13th through the 15th. Once there, Deputy Ben Zirbel’s name will be unveiled on The National Memorial Wall. The event is happening at Adamec Harley-Davidson starting at 8:30 am on the 23rd of March. This is only one activity, but there are loads of others to attend as well. Time and time again, people have been told not to do various things that take their attention away from the road. Yet, many drivers still partake in activities that do just that. The actions have been taking place for years, so it is not like this is a new dilemma. For instance, in the past, it was not uncommon to see drivers reading newspapers while stuck in traffic. Of course, there was the problem of eating and operating a vehicle too, which is still an issue today. With so many drive-thru restaurants along routes, it is easy for folks to swing in and snag a quick bite to eat. After all, time is money, and there never seems to be enough of either in the modern world. Still, this act should be avoided whenever possible as it can be very dangerous. It is tough to keep the car under control with a drink in one hand, a burger in the other, and a knee controlling the steering wheel. In other words, distracted driving takes place in many forms. Curious individuals should read further to learn more. People rely on their cars for all sorts of things. They use them to travel to vacation destinations, get kiddos back and forth to school, and commute to and from work. Not to mention, all of the other stuff that happens in-between like shopping, going to the movies, or hitting a club for a night out on the town. 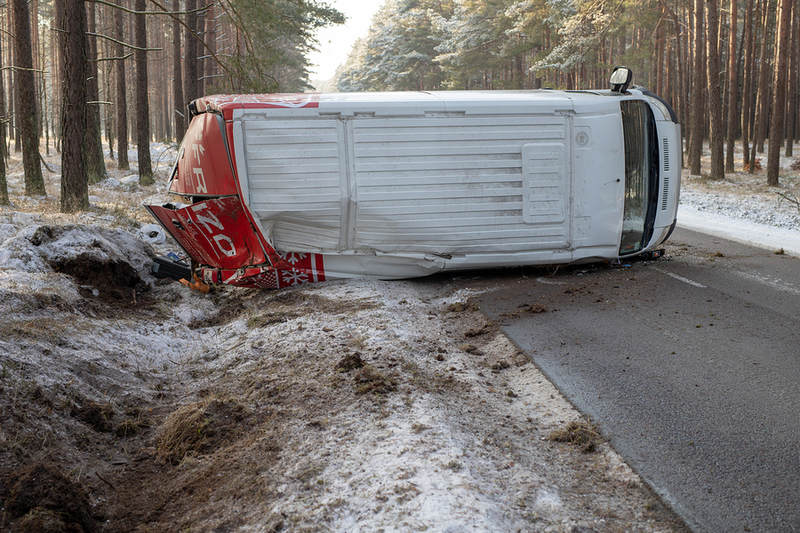 However, with so many drivers on the open road at any given time, accidents are sure to happen periodically. According to research by Statista, there were approximately 222 million drivers with valid licenses in the United States in 2016. As for Florida, the study shows that residents accounted for 15,076,358 of those licensees in 2017. Of course, there are also tourists, employees in The Sunshine State for business, and people driving around without a valid license as well that are not included in the statistics. In other words, there are typically a bunch of cars on the streets both during the day and night. According to Florida Highway Safety and Motor Vehicles, there are 800,000 teen drivers on the state's roadways. That number grows more and more each year. In other words, there are plenty of inexperienced operators driving around in The Sunshine State. Of course, parents and the government do their best to make sure the teenagers are educated and properly prepared to get behind the wheel, but still, the drivers account for many of the accidents that happen on our streets. Research by the Centers for Disease Control and Prevention reveals that 2,433 teens 16 to 19 years of age were killed in crashes in 2016 across the United States. Also, the study shows that 292,742 of the young adults required medical attention for injuries sustained in the incidents. Therefore, it is of the utmost importance that experienced drivers give the teenagers advice and tips to stay safe out on the open road. Not only will the suggestions keep them safe, but they will keep others stay safe as well. Florida drivers have a tremendous amount to pay attention to while on our roads. With the third highest population in the country and millions of visitors every year, Florida roads are among the busiest in the nation. As such, they can also be among the most dangerous. 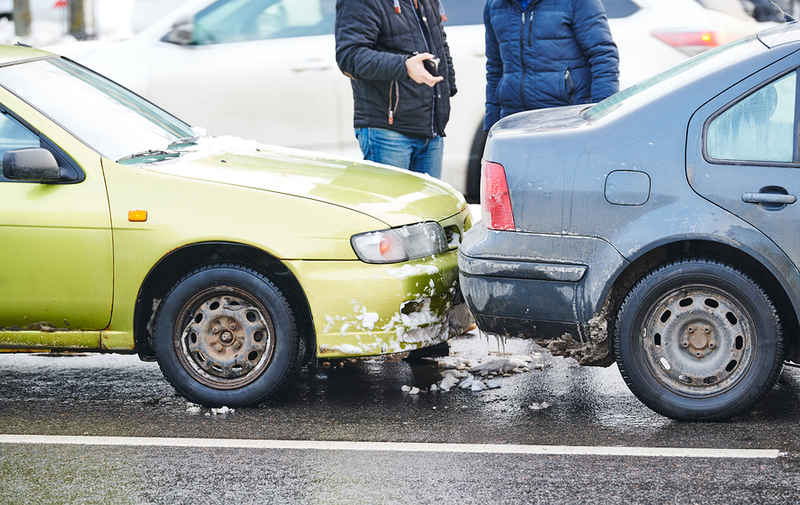 Drivers who are injured in an accident may need help making a full recovery, and if your injuries were caused by the reckless or negligent actions of someone else it is important to get compensation for your injuries. And one of the biggest causes of accidents today? Distracted drivers. With the rise of mobile phones and mobile technology, more and more drivers are operating their vehicles while using their devices. And this means that many drivers on the roads today are distracted. 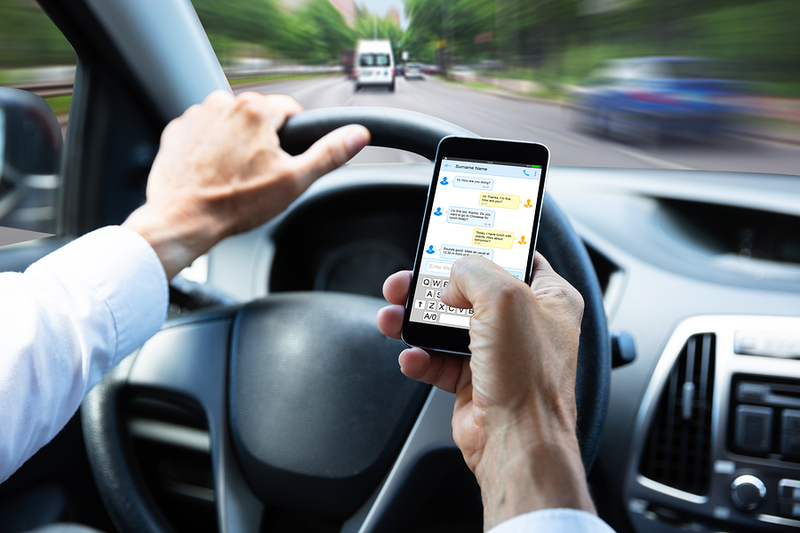 Just something as simple as sending out a text while behind the wheel can be as dangerous as driving drunk, and studies have found that reaction times are greatly reduced when you are distracted. Florida is famous for plenty of things, but being home to some of the most well known amusement parks and resort destinations in the world is probably one of its biggest claims to fame. And there’s no real off season – parks here run almost year round, making it easy for millions of visitors to have fun and create great memories. But sometimes, those memories may not be as great as they should be. 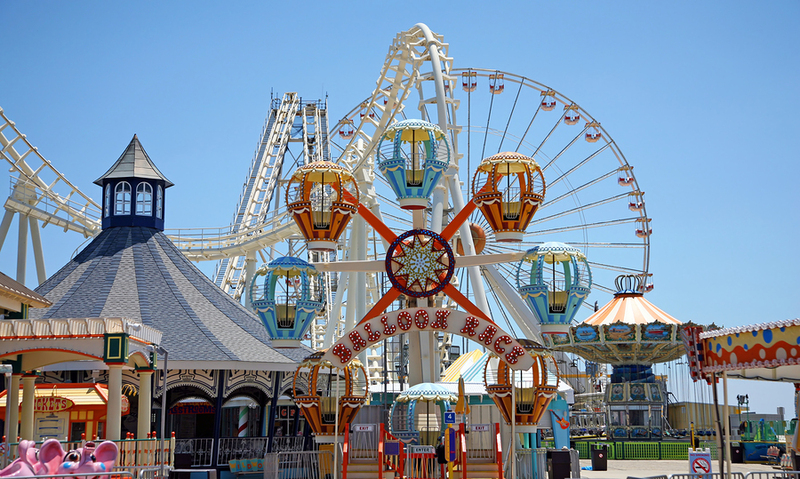 While Florida amusement parks are held to very high standards of safety, accidents do still sometimes happen – and when they do it’s important to have a clear idea as to what your rights are and what steps out need to take to make a full recovery. Amusement parks undergo daily inspections and evaluations, but sometimes the unthinkable can still happen. The most recent example of this occurred in June of 2018, when the Sand Blaster roller coaster at the Daytona Beach Boardwalk derailed. It led to two passengers falling 34 feet, and seven additional ones being transported to the hospital. 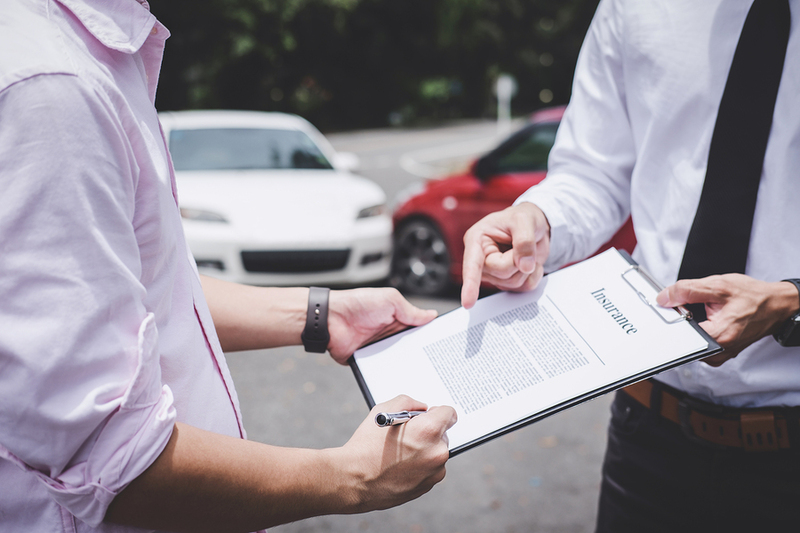 It seems like the last several years have been filled with nothing other than recalls in the auto world. From airbags to ignition switches, each of these defects can lead to serious issues for those who are driving the vehicle at the time. And now, a new recall is being issued that motorists must pay attention to in order to keep themselves safe and protected while on the roads. This particular recall was issued by Toyota Motor Engineering and Manufacturing. It involves the ADVICS brake master cylinders in 2018 to 2019 Toyota Tacomas. It has been found that improper machining could have led to damage to the internal seals of the brake master cylinders. 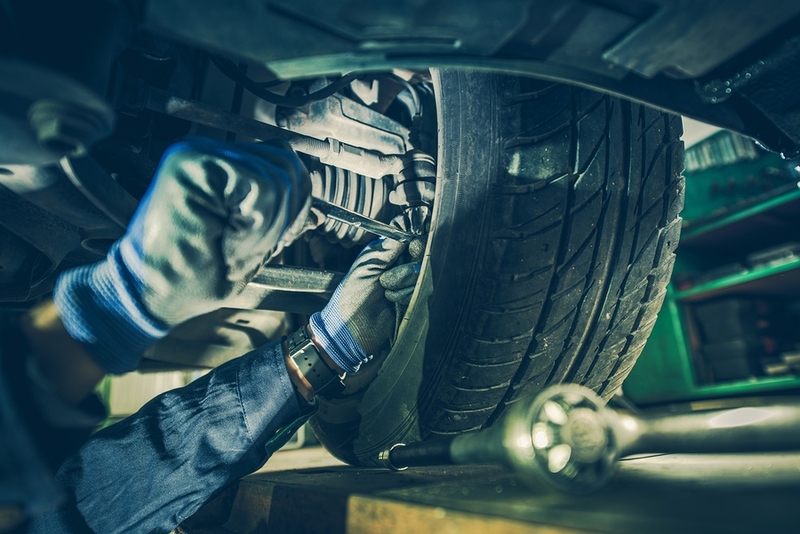 This means that the overall braking performance of the vehicle could be affected, making it more dangerous for drivers to operate these particular vehicles. Florida roads are incredibly busy, thanks to the state’s high population and the millions of tourists who visit for the pristine beaches, gorgeous weather, resorts, amusement parks, and more. And with all of that traffic, it’s far too common for accidents to occur on Florida roads. 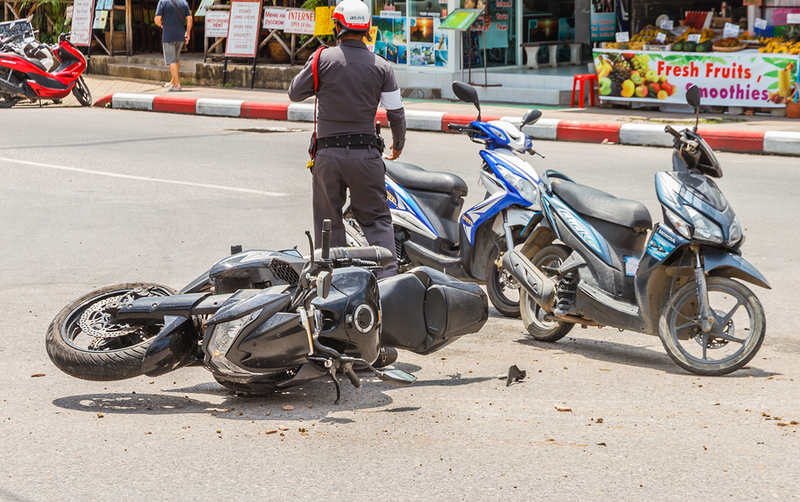 Among the most dangerous of any type of accident is certainly the motorcycle accident, and if you or a loved one was hurt in a motorcycle accident, getting help is important. 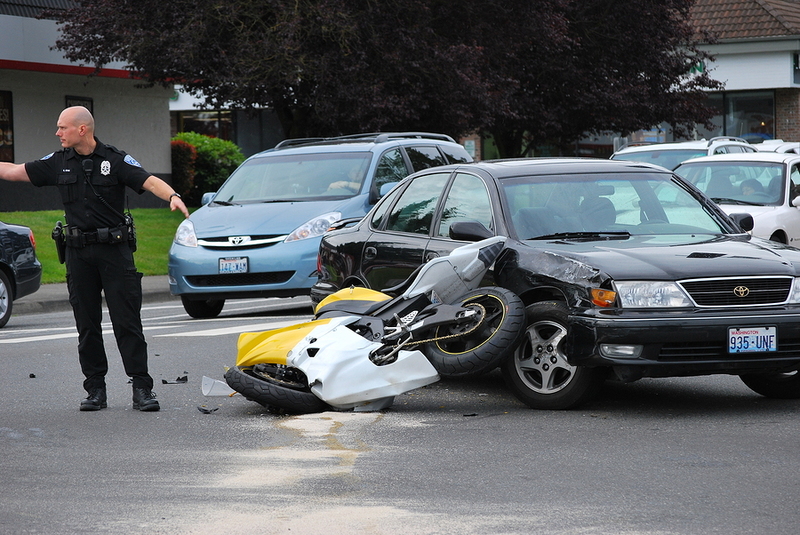 One of the only ways to get that help is to find a personal injury lawyer and file a motorcycle accident lawsuit to get compensation. But what does this involve, and what steps can you expect to take place? It’s well worth understanding more about in order to make certain that you are able to get the fullest possible compensation from your case. Most people will never dream of having to face an accident and the many different issues that it can create for you. And when it comes to accidents, few are as dangerous as a TBI. Traumatic Brain Injury, or TBI for short, can be devastating. Not only can it leave the injured person struggling to regain their life, but it can make it harder for their friends and family as well. The reason is obvious – a TBI can lead to problems with motor functions, bodily functions, thinking, memory, and more. Often, those who are injured will never be able to fully recover to their old selves, and if they do, it is often only after a long, difficult journey. Along the way, the costs will add up quickly and those who are dealing with a TBI will need to know what to expect to ensure that they are able to plan for and make a full recovery – financially as well as physically. Accidents can happen at any time, often coming when we least expect them. And when you are injured in an accident of any kind in Florida, it can quickly leave you struggling to make a full recovery and get back on your feet. 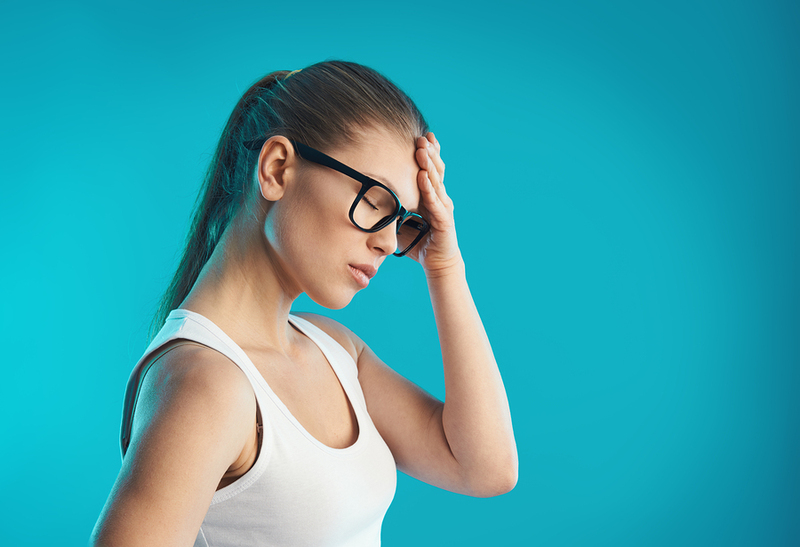 The physical healing process is bad enough, but coupled with the process of dealing with the financial stress an accident can put on you it becomes clear that often, it’s not best to go on your own. That’s where a personal injury lawyer can come into play. These attorneys can help defend your rights and make sure that you get the compensation that you’re owed. 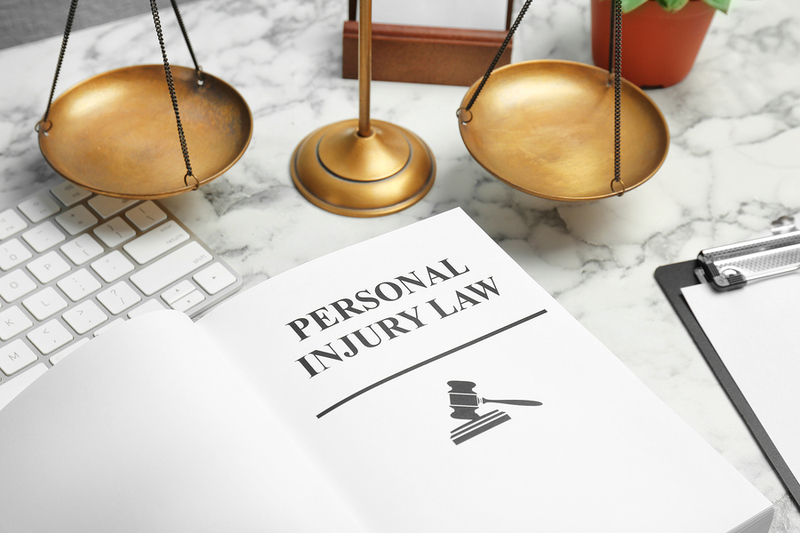 It’s easy to assume that since you’re getting some settlement offers that you can go it alone, but taking a look at some of the big reasons you need a personal injury lawyer to file your personal injury claim can help you see just why it’s the right move to make. With that in mind, here are five of the key reasons to find an attorney. 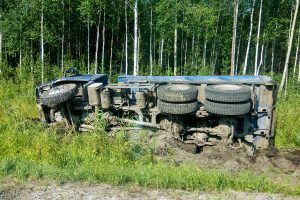 What Is A Fair Settlement Amount After A Truck Accident? Florida roads are among the busiest in the world. Not only are they used by the millions of people who call the state home, but they are traveled by millions of tourists every year. In fact, Florida is one of the most visited states in the country. Along with those commuters are countless commercial trucks making deliveries throughout the state. These trucks are much larger than passenger vehicles and as such can do serious damage to motorists. When you’re hurt, seeking financial compensation through a trucking accident lawsuit may be the best way to get back onto your feet. But just what is a fair settlement amount after a trucking accident? There are more variables that go into this than you might realize. 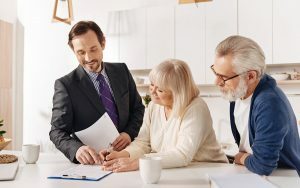 Here are some of the main things that you’ll want to focus on to ensure you aren’t taken advantage of or agree to a settlement that isn’t fair for you. Being injured in any kind of accident isn’t easy. Florida motorists who are hurt in an accident will find their lives thrown into chaos. Not only do you have to try to make a full physical recovery, but you have to recover financially as well. And when you factor in medical costs and lost wages from missing work, it’s not hard to see why an accident could be devastating to you in more ways than some think. And one of the biggest examples of this is in trucking accidents. Florida’s roads are filled with commercial trucks, and each of them carries the potential to do serious damage to those in passenger vehicles. Their larger size and weight means that they can seriously damage passenger vehicles and those inside them. If you’re hurt in an accident of this nature, it’s important to find help. There are more variables involved than it first appears. Social Security Disability is a Federal program that pays a disabled person benefits when they can no longer work. The applicant must meet certain medical criteria and have worked for a particular amount of time while paying Social Security taxes to qualify. If the individual qualifies, he or she and members of their family may be able to receive payments from the government to pay for expenses. Candidates must have mental or physical disorders that prevent them from working. Also, when considering one's claim, officials look at both a person's legal and medical issues. There are plenty of vehicles driving around on neighborhood streets, interstates, and farm roads in Florida. Motorcycles, cars, trucks, vans, and SUVs can be seen on our highways. Not to mention, there are also tractor-trailers, construction vehicles, bicyclists, and even pedestrians that one must look out for when traveling from place to place. If motorists get distracted, drowsy, or are driving around impaired, disaster can strike in a moment's notice. People can be involved in many different kinds of accidents like roll-overs, rear-end or head-on collisions, T-bones, and more. These incidents affect more than just the impaired, negligent, or careless driver. Other people that were not at-fault can sustain severe injuries, which can even be fatal. Not only does the individual that caused the event have to live with what he or she did, but they often find themselves in the middle of lawsuits or facing jail time. So, if all motor vehicle operators pay a little more attention, perhaps, we can make our roads safer. According to the United States Census Bureau, as of July 1, 2018, Florida's estimated population was 21,299,325. In other words, a lot of people call the Sunshine State home. Not all of the folks are drivers, but still, many of them are. In fact, research from Statista shows that there were approximately 15,076,358 licensed operators in the state in 2017. Of course, the area also regularly has visitors from other places worldwide thanks to the amusement parks, attractions, and beaches. With so many cars in a single place, it is easy to see why crashes occur. All it takes is an individual getting distracted, drowsy, or being negligent for a brief moment for an incident to happen. Plus, nobody plans on them happening, but rather, collisions become realities at inopportune times. Just take a peek at some of the recent news headlines for Florida. People can become injured in plenty of different ways. 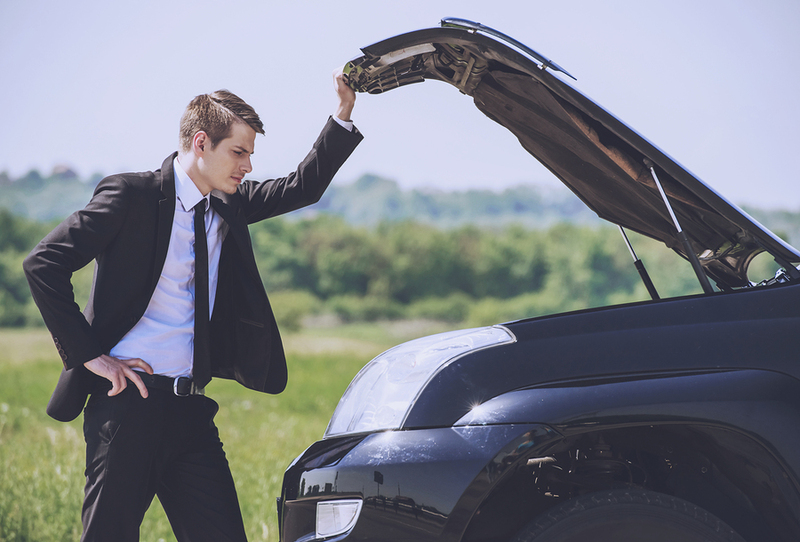 They can sustain damages via car, motorcycle, or truck accidents. Of course, folks also regularly get hurt on the job or while slipping and falling on someone else's property. However, there is one place where persons can get injured, which people often let slip their mind. It is possible for men, women, and children to receive wounds through boating accidents. While all of the incidents mentioned above can be catastrophic, when dealing with open water, the matter can turn that much worst in a hurry. Aside from having to worry about hypothermia and infections, operators and passengers must also fret about drowning and loss of life if the vessel capsizes. 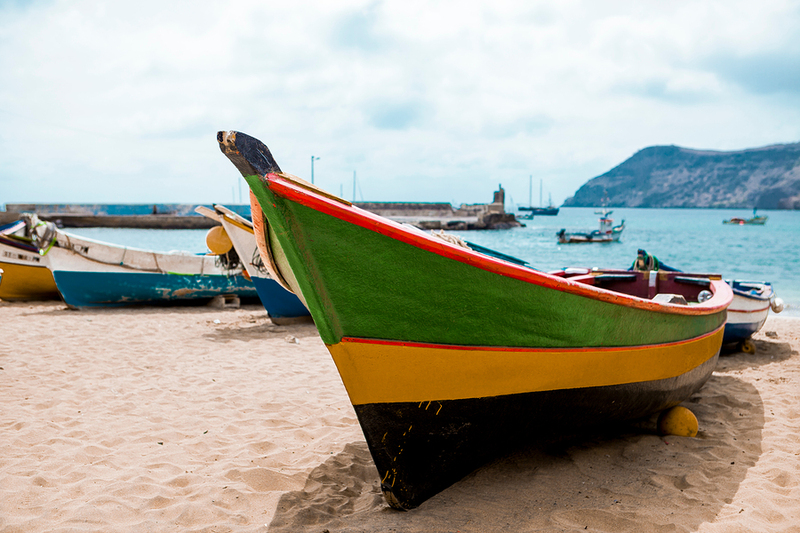 Many people believe that boating accidents don't happen all that regularly, but yet, they do, and the outcome is not always pleasant.